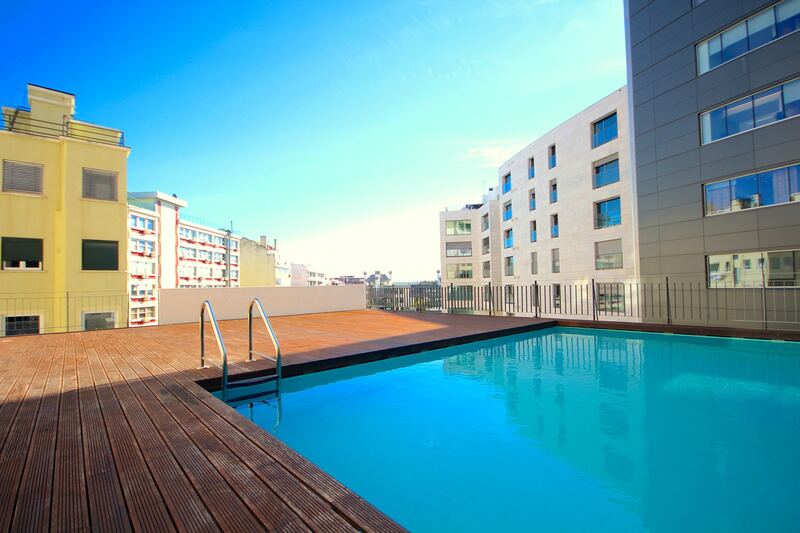 Akicity Amoreiras In is a fantastic and luxurious property with private terrace, inserted in a complex with pool, and located close to Lisbon’s heart. 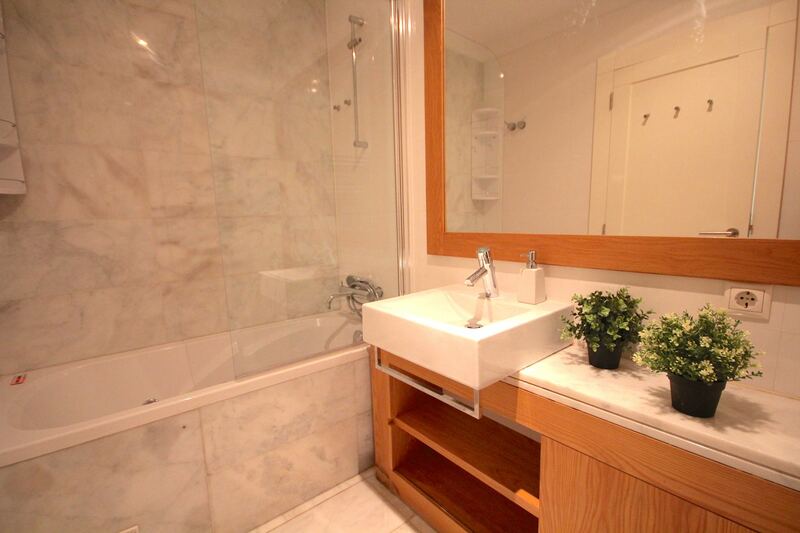 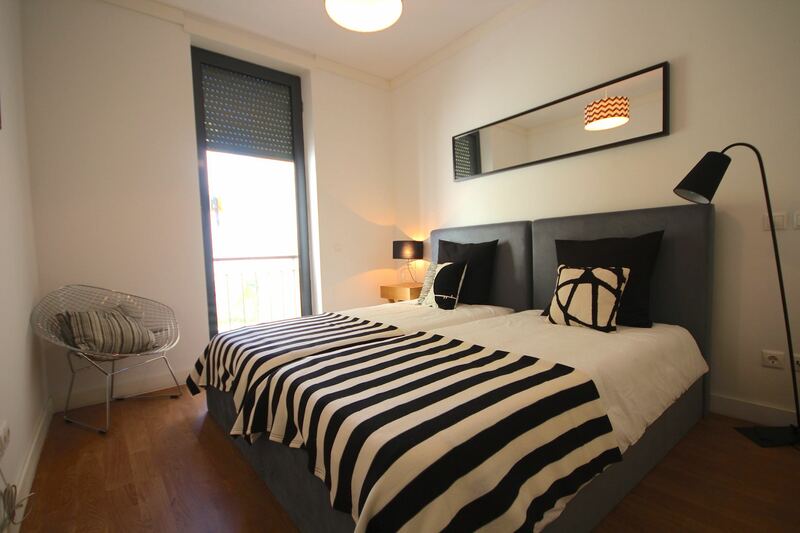 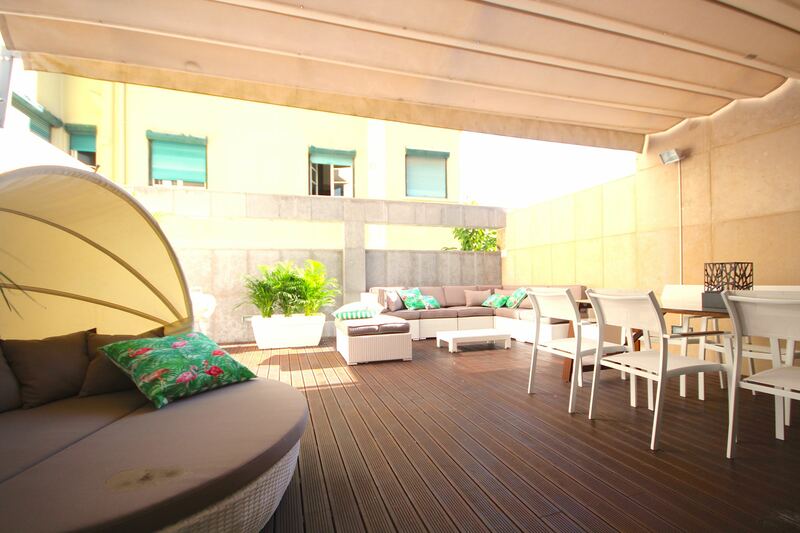 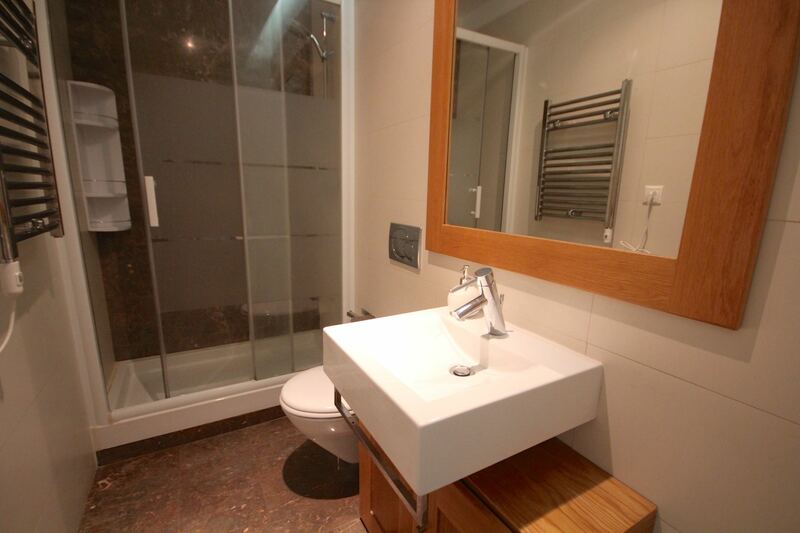 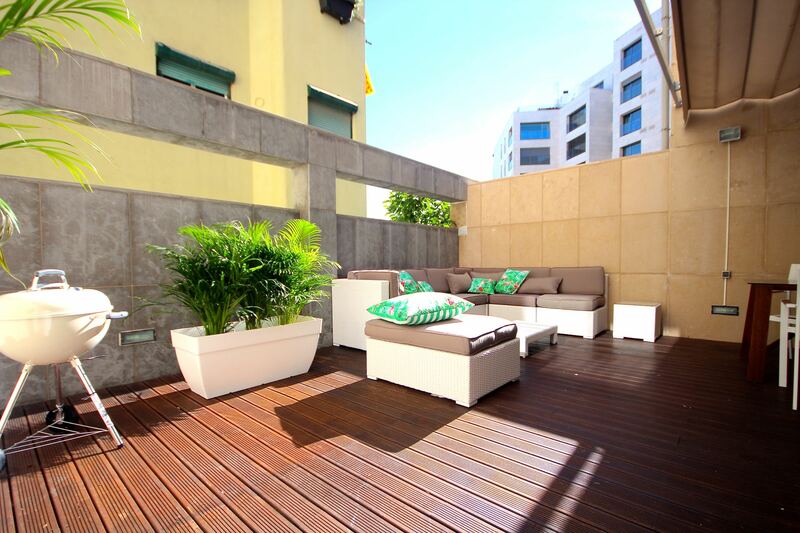 If you are looking for a luxurious property in Lisbon, this is it. 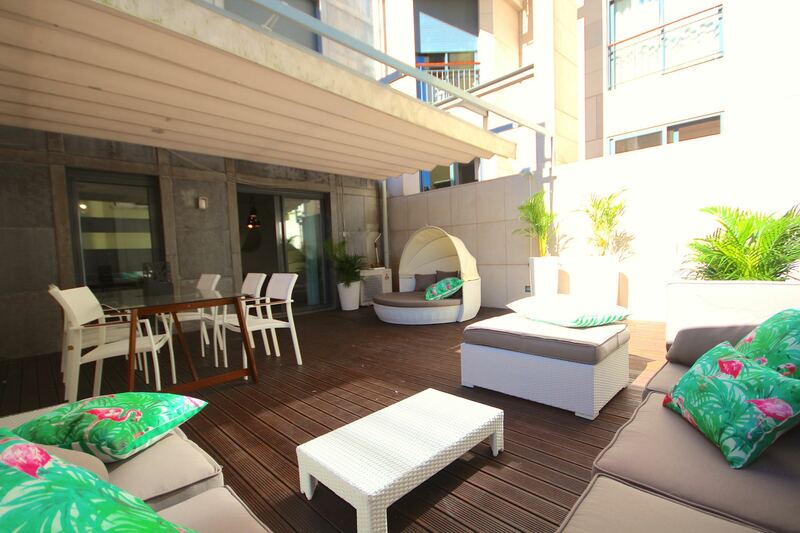 In Akicity Amoreiras In, you’ll have a pool in the complex and, even better, an apartment with a private terrace and a barbecue. 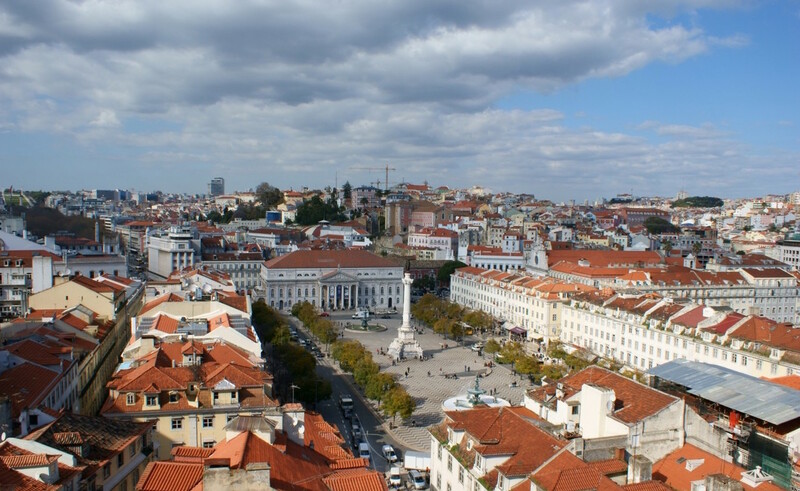 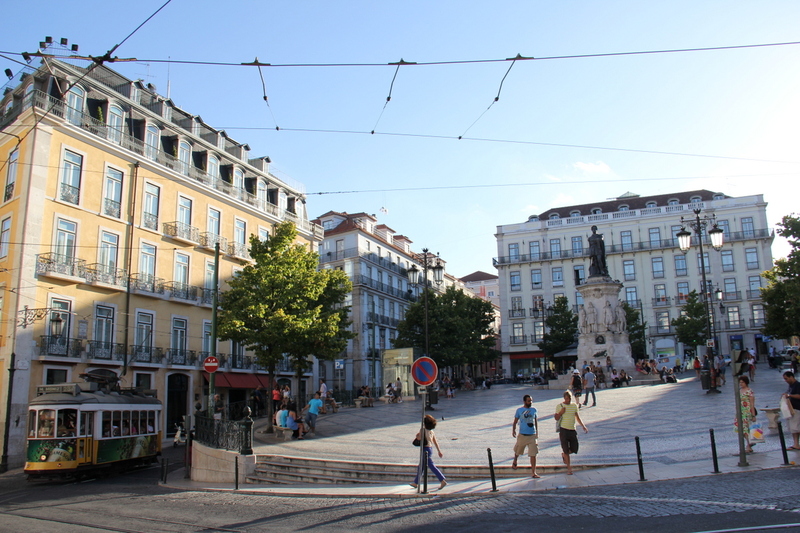 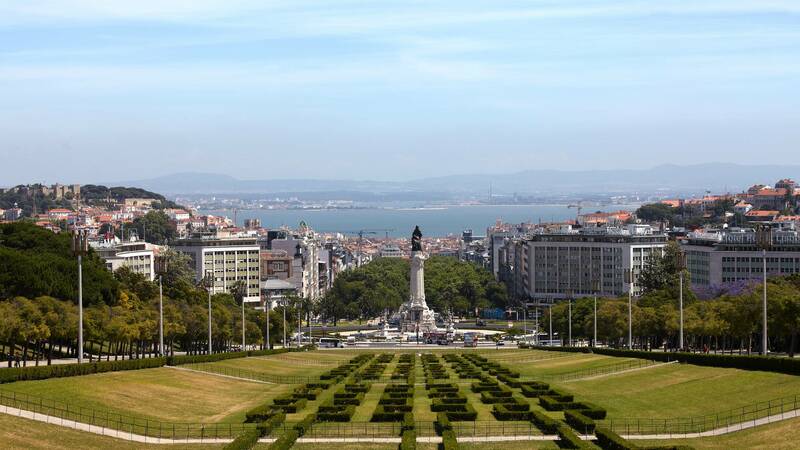 And close to Marques de Pombal, you can reach all the great neighborhoods of the Portuguese capital in a few minutes. 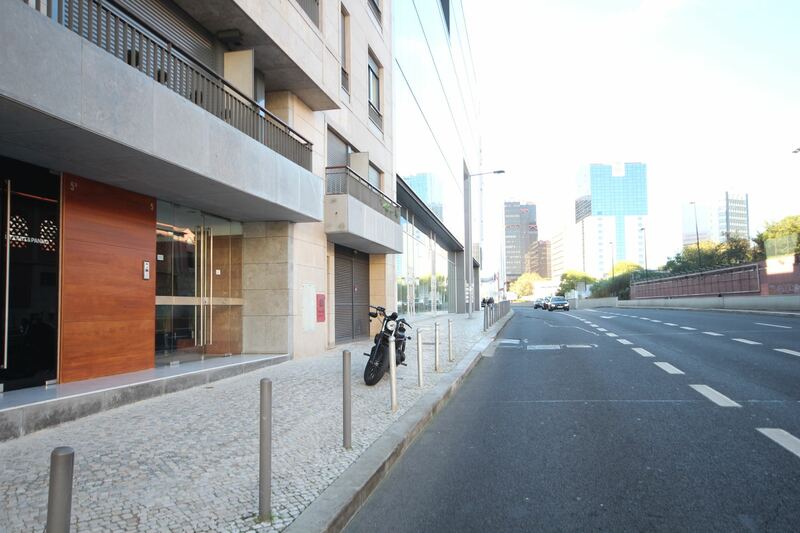 In case of getting here by car, the property has a garage. 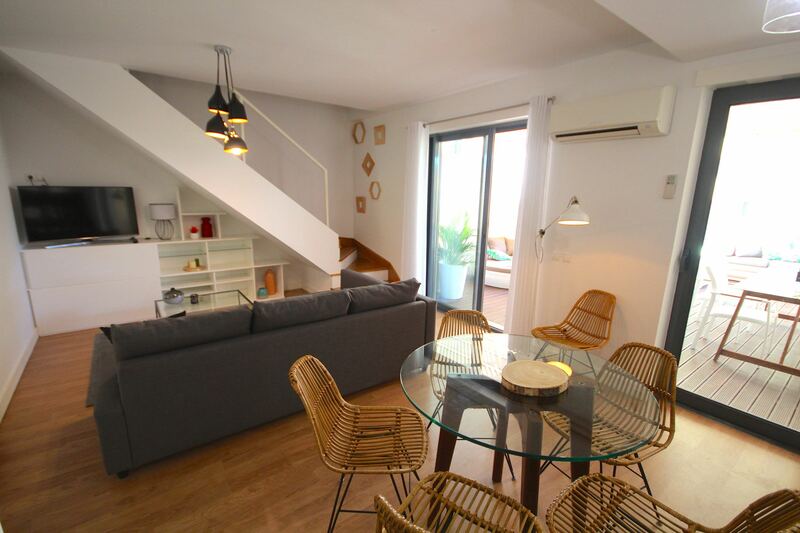 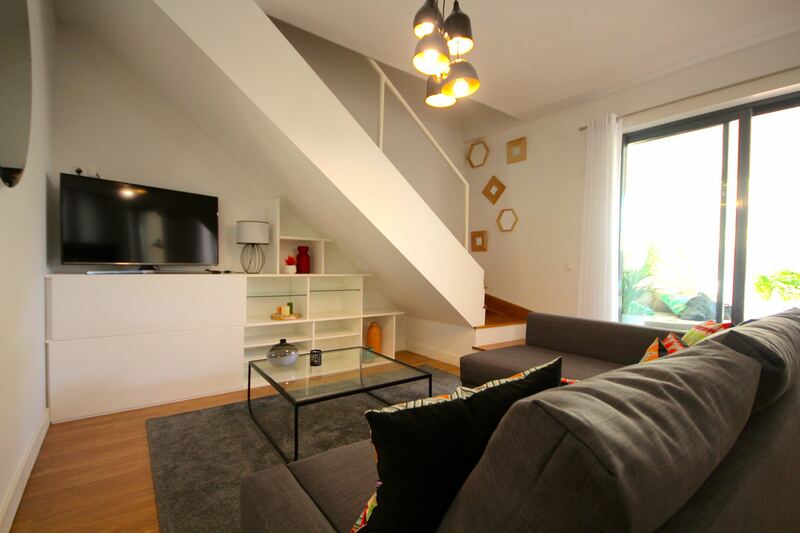 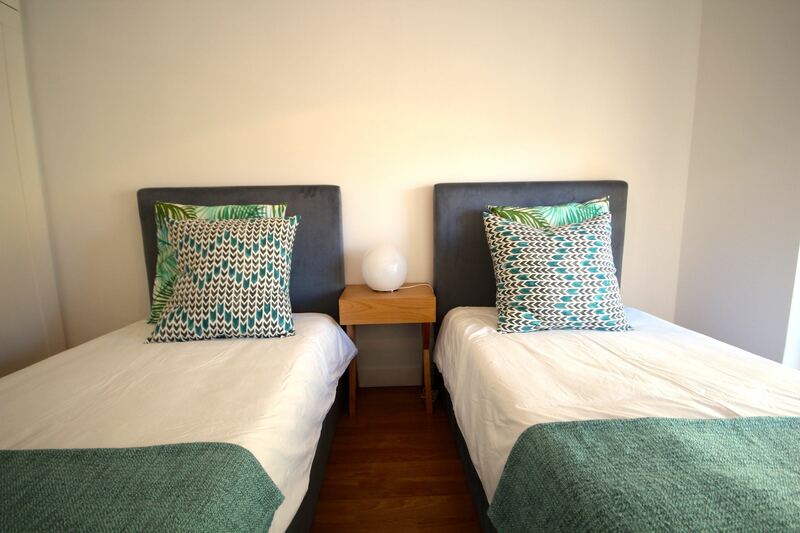 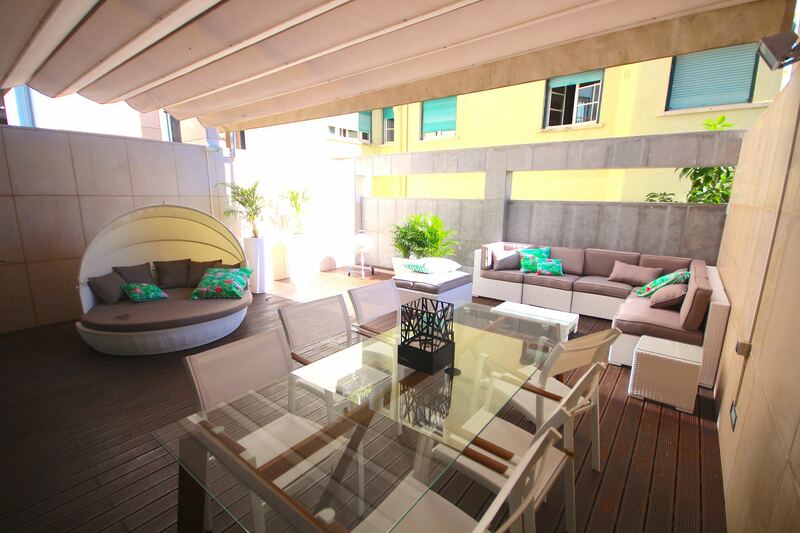 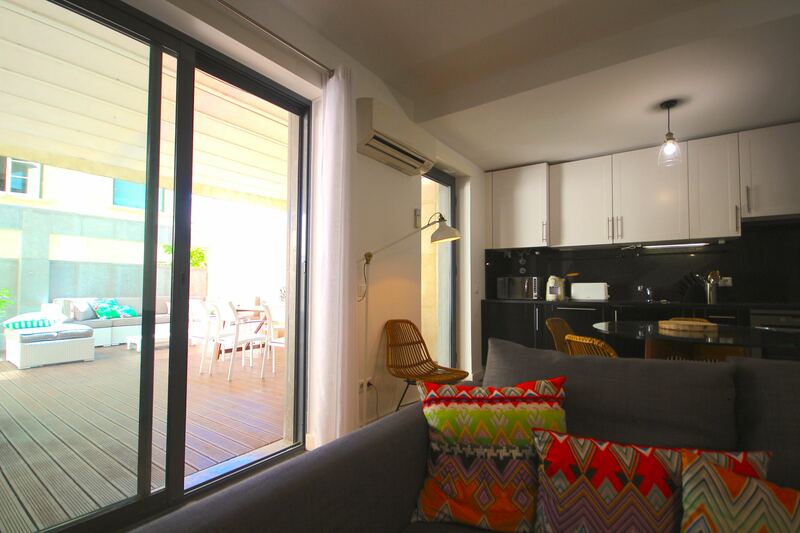 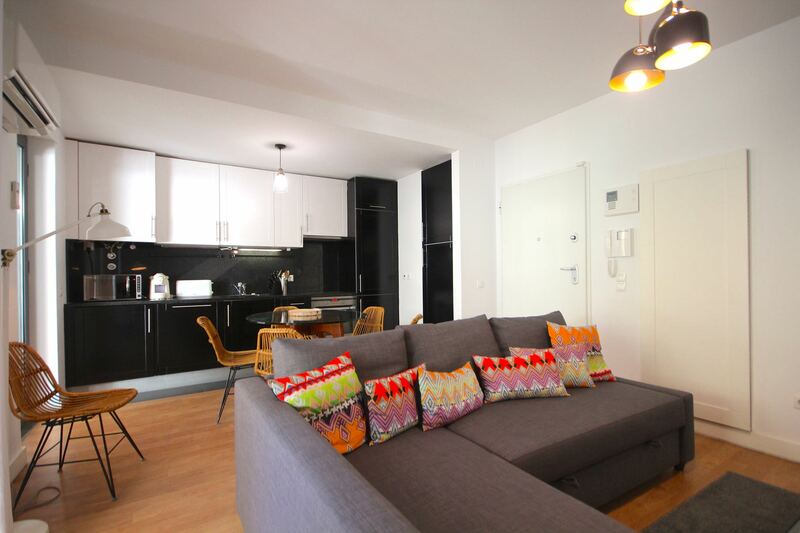 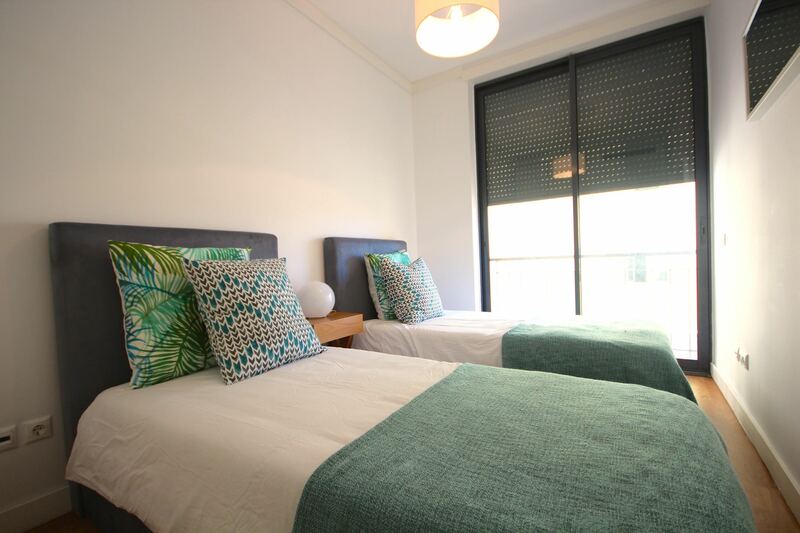 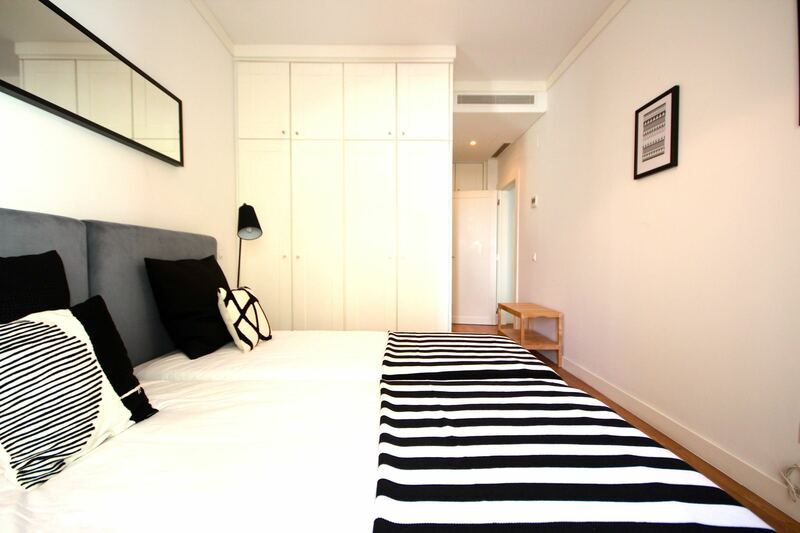 With 2 bedrooms and 1 sofa bed, Akicity Amoreiras In can accommodate up to 6 people. 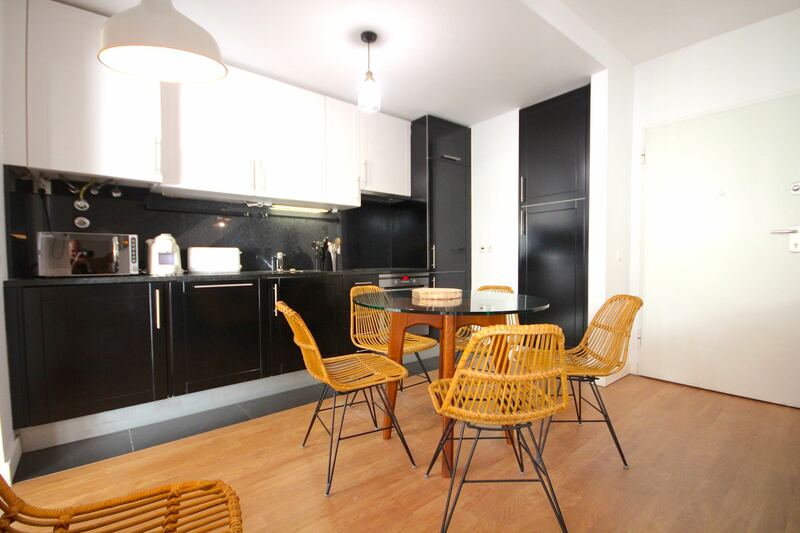 The kitchen is well equipped and the living room is spacious and comfy. 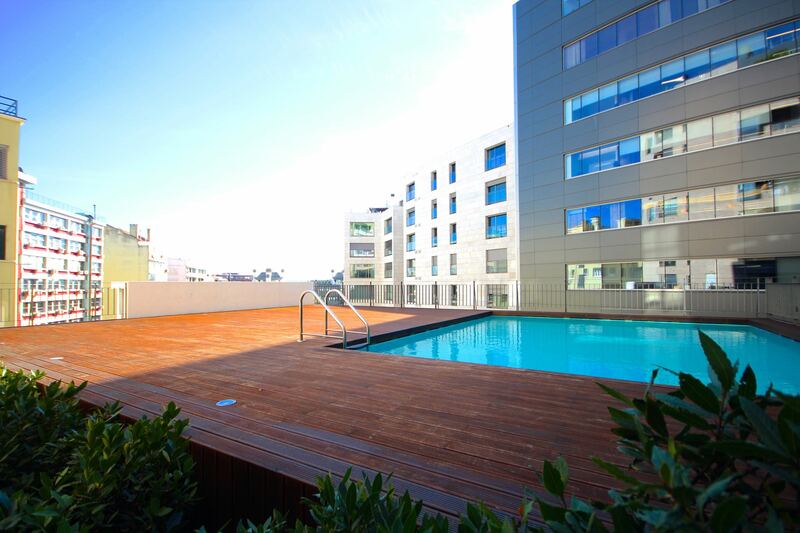 The private terrace is amazing and here you can enjoy the light and the warm temperatures of Lisbon… And don’t forget to take a dip in the pool!